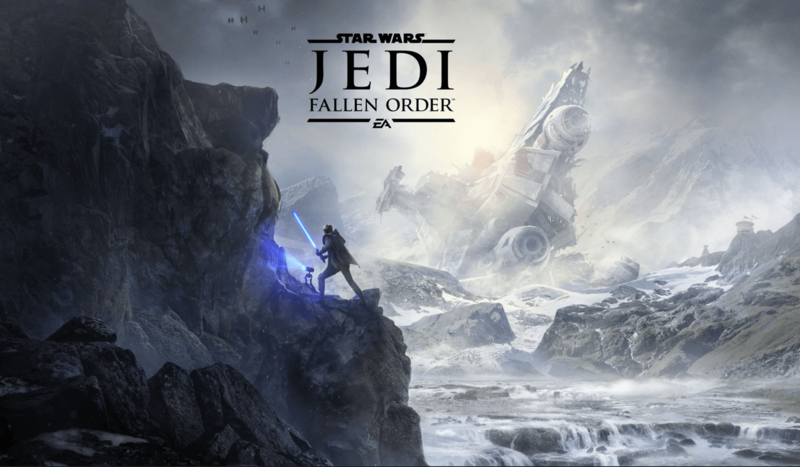 Star Wars: Jedi Fallen Order First Look Revealed at Star Wars Celebration – AiPT! Respawn Entertainment has finally unveiled footage of their highly anticipated Star Wars game Jedi Fallen Order, an action-adventure title following a lone padawan who survived Emperor Palpatine’s Jedi purge. The trailer, which shows no gameplay but does feature the in-game engine, follows a brand new character Cal Kestis as he lives in hiding following the fall of the Galactic Republic. The trailer shows the might of Cal’s force abilities as he goes on the run across the galaxy with a new Sith Inquisitor hot on his trail. Respawn told attendees this Inquisitor is in fact the Second Sister initially teased in Charles Soule’s Darth Vader #13. Star Wars: Jedi Fallen Order will be available on the Playstation 4, Xbox One, and PC on November 15, 2019. Keep up with all the Star Wars Celebration news, here at AiPTComics.com.